For car buying done your way, you gotta get to Gunther. with the perfect blend of effortless power and superior comfort. Welcome to Gunther Volvo in Sunny South Florida! When it comes to finding a new or reliably pre-owned Volvo for your daily commute on the roads and highways of Delray Beach and Boca Raton, FL, locating the ideal fit to your driving style and preference is easier than ever with the expert assistance from our friendly sales team and staff! If you're ready to optimize the way you commute to school, work, or travel Florida on the weekends; below is what prospecting Volvo buyers can expect when visiting our centrally located car dealership near Boca. 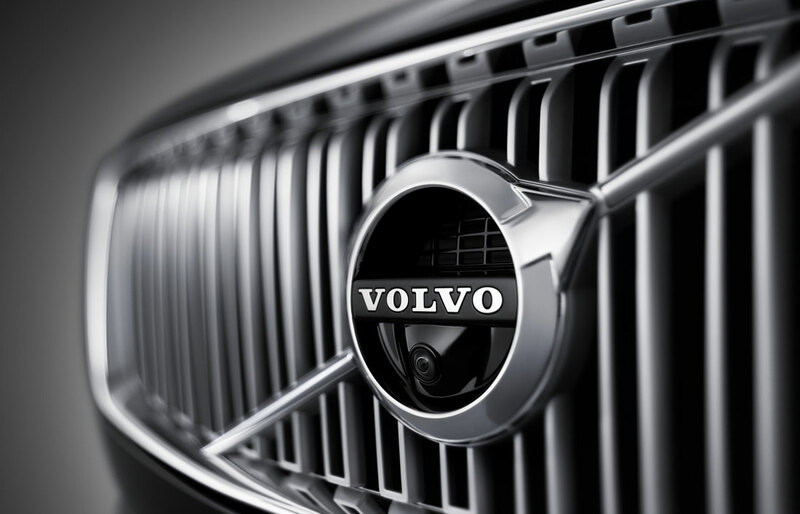 Experience High-End Luxury and Performance in a New Volvo! If the time has arrived for you to rid of your aging sedan or SUV and step your daily driving performance up with an all-new luxury car, our new car inventory serves you with an abundance of models and trim packages! Browse and compare new releases of the Volvo XC60 , Volvo XC90, the Volvo S60 and Volvo S90! 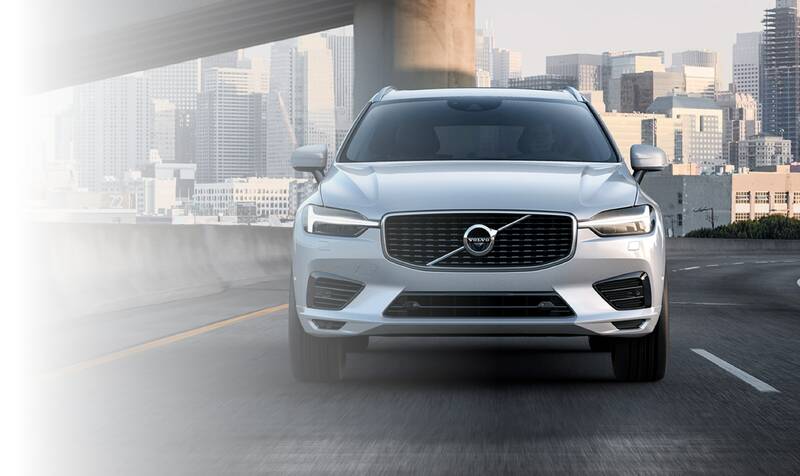 Whether you're in the market for a sedan or luxury SUV, learn everything there is to know about the ins-and-outs of models like the Volvo S60 and Volvo XC60 with the latest knowledge from our sales team. From engine performance, technology, to interior comfort and versatility, we're committed to guiding you toward the lineup of vehicles that best fit your driving style, and we have an amazing selection of available engine trims and packages to choose from. For our used car buyers who are prepared to find a low-mileage vehicle with plenty of life left to give for your Florida travels, finding a pre-owned car or Volvo SUV is simple when choosing to shop our used car inventory. Find an array of used cars, trucks, and SUVs near Boynton Beach and browse reliable car brands like Volvo, Volkswagen, Ford, and many more! Keep in mind that all our used cars have undergone a full inspection and review before finding placement on our used car lot in Delray Beach and while awaiting new ownership, our expert staff cleans and maintains our pre-owned vehicles with a professional touch. Also, our used vehicles include the CarFax® report so dig deep into the background information on prior services and repairs done to your prospected used car. Our team assures that your used car buying journey a breeze and finding your next car or SUV model couldn't be any easier! Once you've purchased your vehicle, you'll always have a spot reserved at our Volvo service center. Our factory-trained service technicians cater to all your vehicle needs from basic oil changes to engine repairs and tire rotations. If you need timely service for your luxury car near Boynton Beach, our auto service center is here to serve your vehicle investment with excellence. Finance or Lease a New Volvo Today! 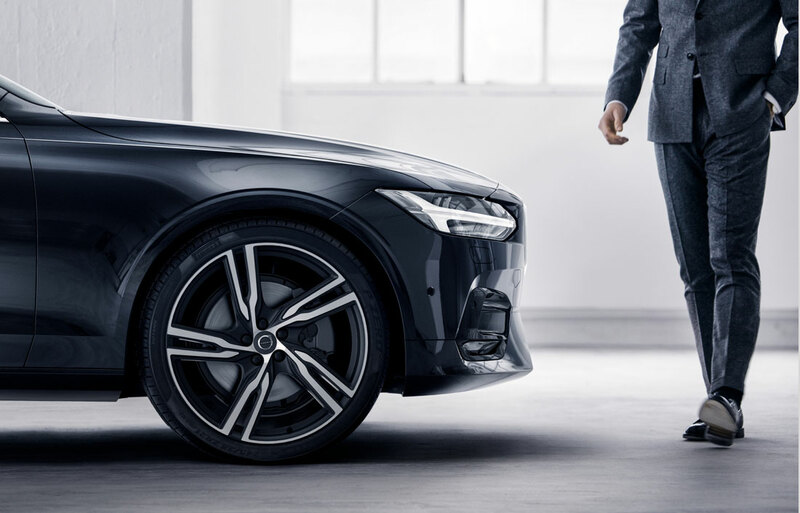 When you're ready to commit to your next vehicle lease or purchase, choose our Volvo finance center to take care of all your financial needs. Our team of detailed professionals scans auto loan lenders in Delray Beach for the lowest loan rates imaginable, and we'll do everything in our power to align you with a low-rate loan that fits your budget. Schedule Your Volvo Test Drive Today! We welcome all Florida residents or part-time visitors to our Volvo dealership to find their next luxury vehicle! When you're ready to explore our massive inventory of competitively priced new and pre-owned cars, schedule your test drive by reaching our sales team at (888)428.7998. 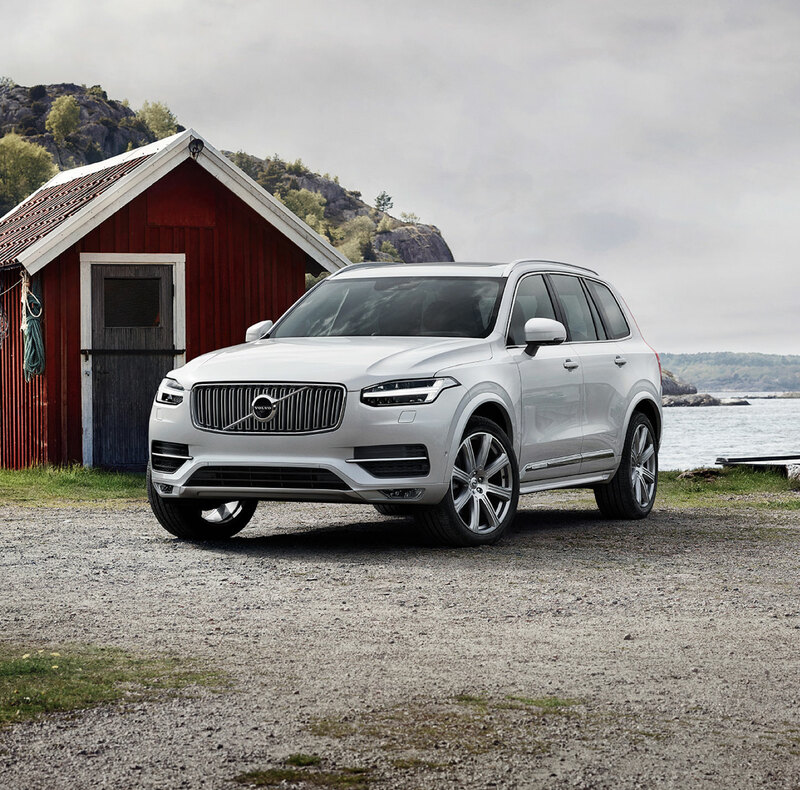 Visit our about us page to learn more about the history of our dealership and find the quickest route to our Volvo store by visiting our directions page. We hope to see you in our Volvo showroom soon so we can get started on your new car journey together!